*The Norwood Talent Agency Corporation held a party Tuesday night to celebrate their grand opening. 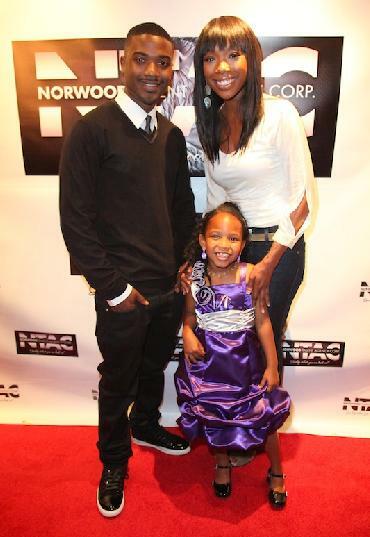 NTAC is the business venture from Sonja & Willie Norwood, parents of Brandy & Ray J. The event was held at the Roosevelt Hotel in Hollywood. Watch below as Brandy and Ray Jay congratulate and interview the future superstar.